Dan Aykroyd was on a Chicago radio station WGN and was talking about probable people who will being considered for Ghostbusters 3. Dan confirmed that along with Sigourney Weaver and Bill Murray are the “strong possibilities” for the cast are Bill Hader, Anna Faris, Eliza Dushku, Elizabeth Banks, Mos Def and Seth Rogen. Aykroyd and Harold Ramis have gone on record multiple times saying that they’d worked on a script in various stages, Ivan Reitman would be back to direct and everyone was totally behind the project. However, now that the film is actually casting in some capacity it would lead us to believe there is an actual finished draft floating around Hollywood inboxes. I have very excited to see the movie – rumors have persisted for year about the movie but nothing has happened. What do you would you go see it – what do you think of the rumored cast? 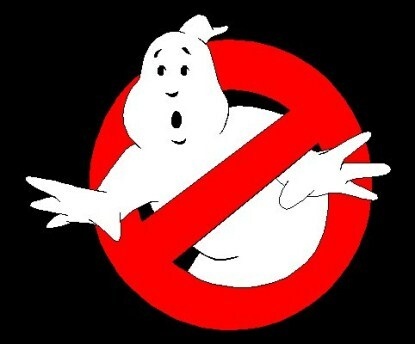 Bill Murray & Dan Akroyd to Reunite For Ghostbusters 3!